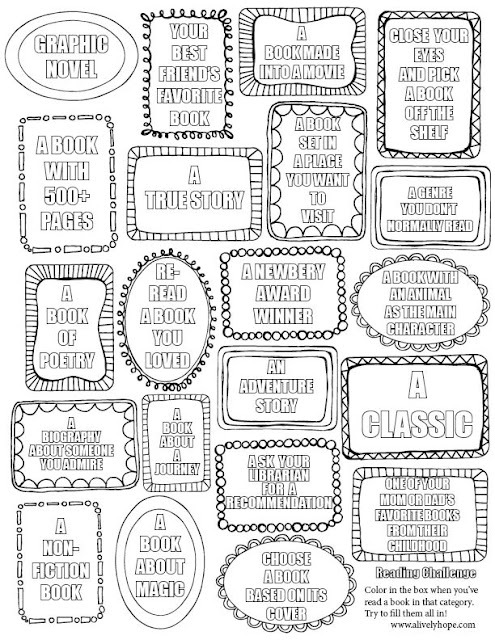 Free printable summer reading challenge. 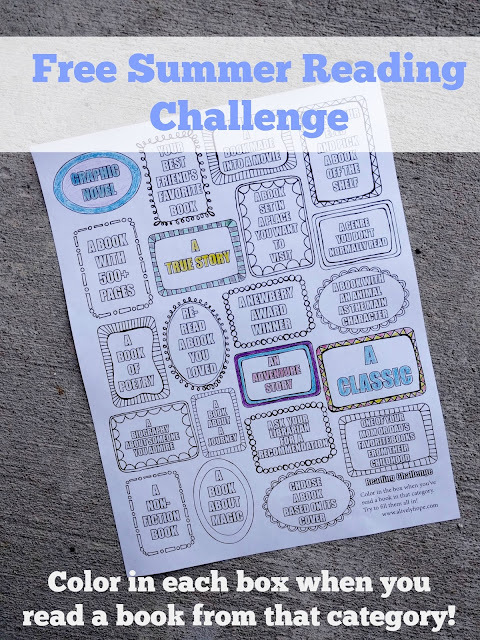 Simple, fun summer reading challenge for kids and adults! We homeschool year round with a 6 weeks on, one week off schedule. I've found that I love this arrangement for many reasons, some of which include: we spend less time doing school on a day-to-day basis because we're making steady progress; there is no "summer slide", no need to review stuff we've learned and then forgotten over the summer; school is part of our daily structure, it's expected and routine and much easier to follow through on because we all know it's going to happen. We do have less formal school time during the summer months (thanks to morning swim team practice) and a little extra time for reading. In an effort to inspire my children to pick up and enjoy beautiful books, I've complied a summer book list for each of them. The idea is that they each spend time every day reading a book from the list. I wanted to give them lots of really great options across many genres. Books that they may not have chosen otherwise. 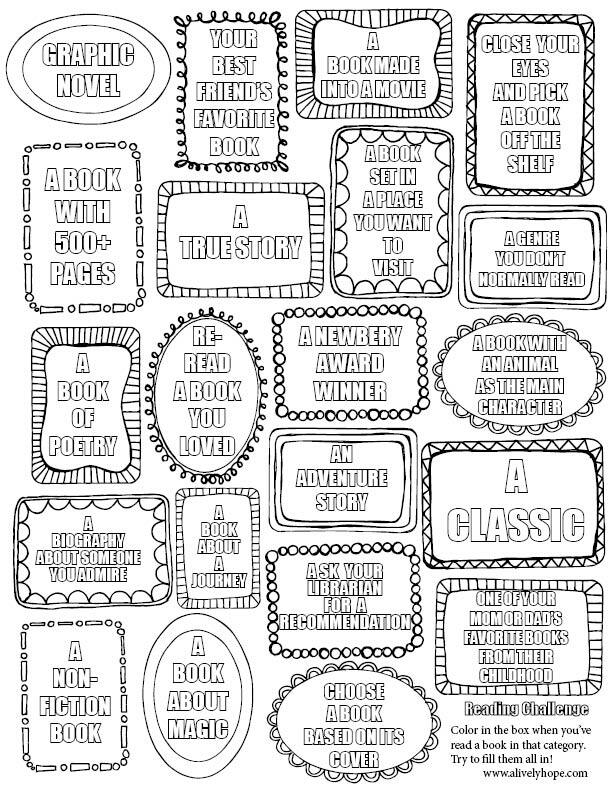 We own some of these books and every week I add a few books from these lists to our holds at the library so they are available at home. I've included a spot for assigned reading on my kids' daily checklists, so they must finish their reading before they play with friends or have screen time. 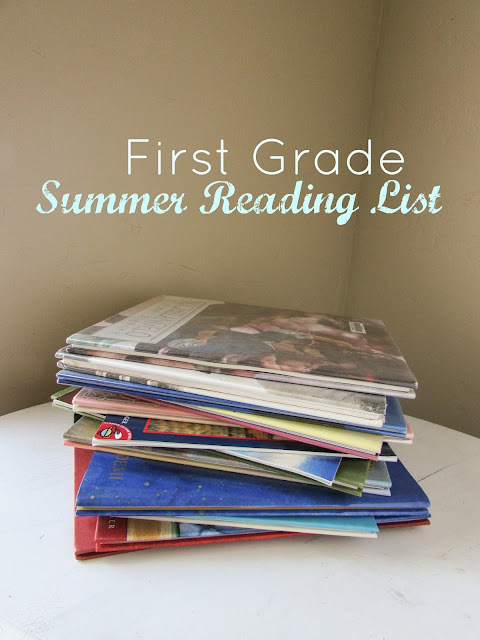 They get to choose the books they read from this list and when they read them, and I certainly don't expect them to finish all the books this summer. They both have many more options than they'll probably get to this summer. In order to inspire you and your young readers to branch out of your typical reading habits, I created a free Summer Reading Printable. Color in each doodle as you read a book from that category and see how quickly you can fill them all in. Maybe offer a prize for those who complete all the categories? I'm not above bribery at all! To grab the free download, click Add to Cart below. And now, for the book lists! 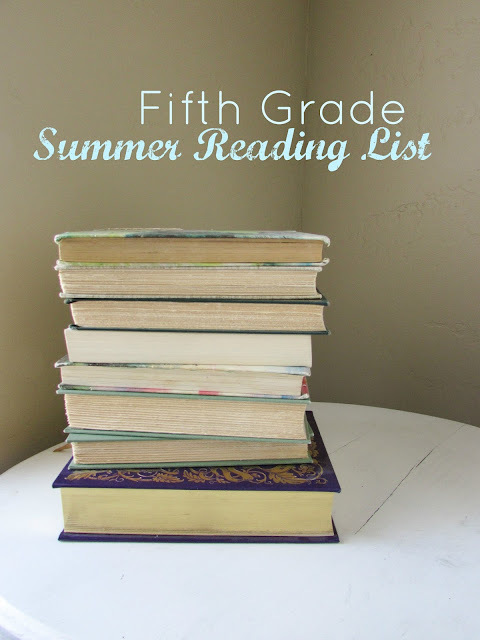 Ellie (11) is a voracious reader, but often sticks to the same genre of books (or re-reads her favorites until she has them memorized) and I'd like to challenge her a little. She reads these books on her own (20 minutes per day) and we talk about them a little bit when she's done. No book reports, no assignments, no verification questions. I talk to her like I'd talk to a friend of mine who is also a reader. Ethan (7) is still emerging as a reader. He's not comfortable reading entirely on his own yet, so he reads aloud to me each day. I am there to help him with words he doesn't know and we enjoy the books together. Ellie was a very early reader, reading chapter books by the age of 5, and I missed this phase with her. She just took off and wanted to do her own thing, so it's been fun to really soak up this reading time with Ethan and to see the incremental progress he's making. What are you planning to read this summer? * This post contains affiliate links. 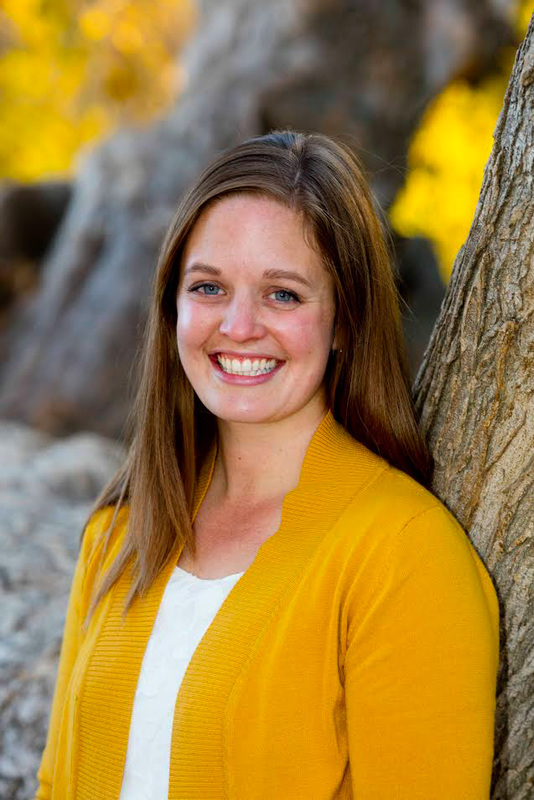 Thanks for supporting A Lively Hope!